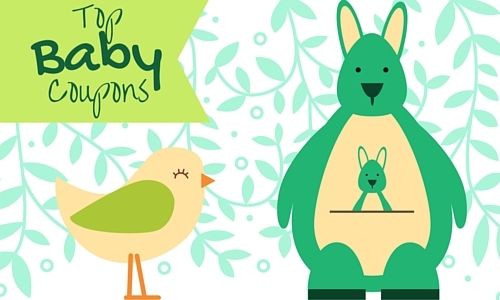 We saw tons of new coupons today, so scroll down and print the ones you want. 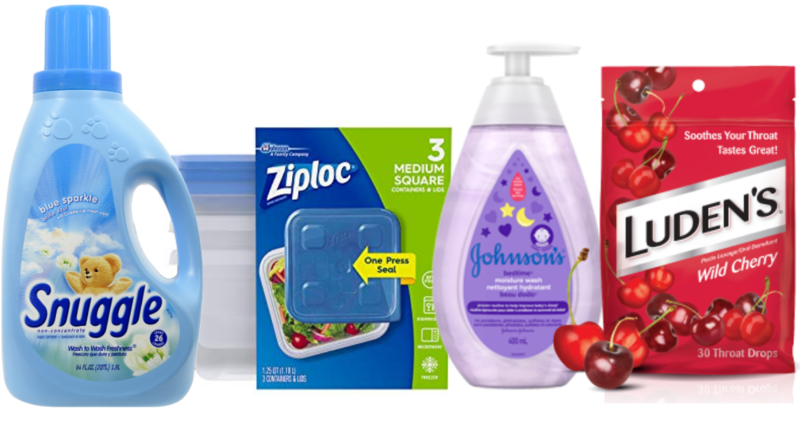 Plus, don’t miss the great coupon deals, like a Ziploc moneymaker deal! 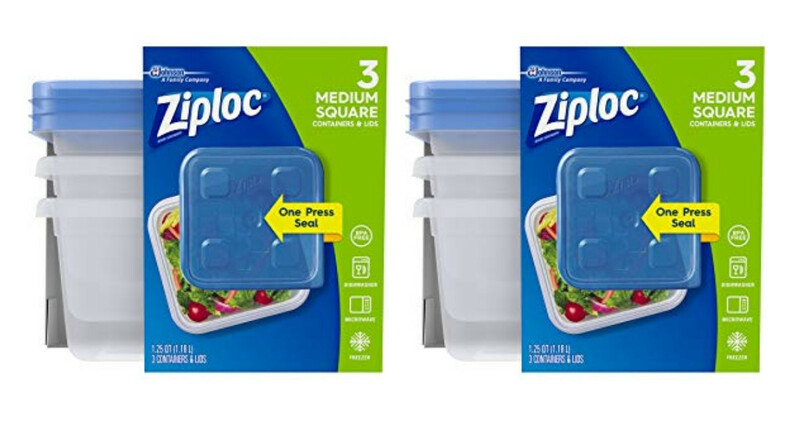 We have 2 new Ziploc coupons you can print out. Checkout this moneymaker deal at Walmart you can get when you combine several other offers! 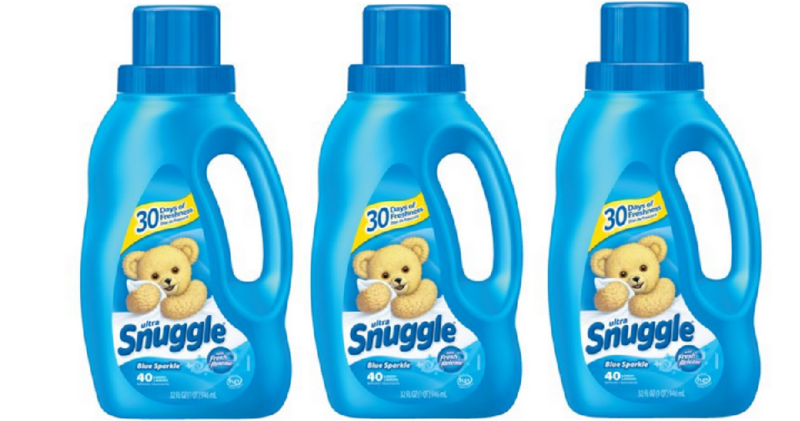 Not only can you grab some great deals on laundry detergent at the drugstores, but this week you can save on fabric softener too. 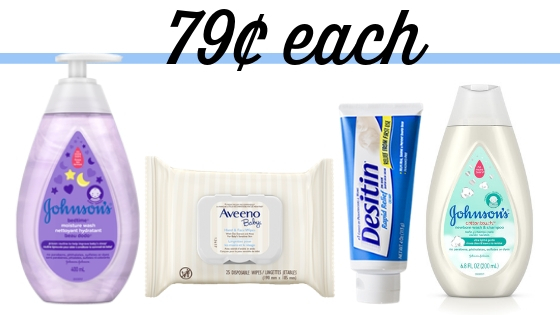 Grab a new printable coupon and head to CVS this week to get all your favorite baby care items super cheap! 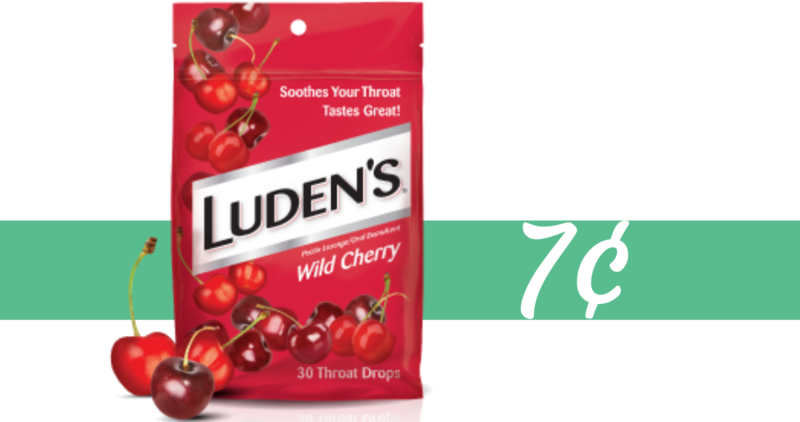 Here’s my plan to grab 4 items for 79¢ each. 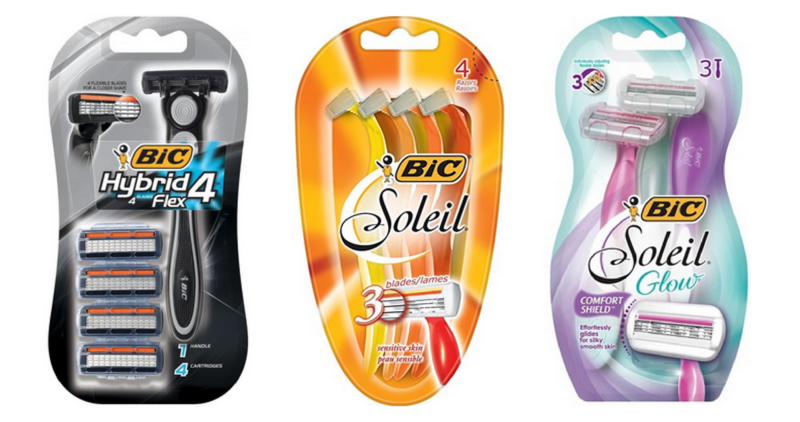 Hurry over and grab new $3 off BIC Razor printable coupons! Head to Publix and get razors for 99¢ a pack this week through Wednesday!